By John Kruzel on Tuesday, January 22nd, 2019 at 4:30 p.m.
Game show host-turned-conservative pundit Chuck Woolery appeared to rehash a nearly decade-old falsehood about House Speaker Nancy Pelosi, D-Calif., racking up outsize bar tabs on taxpayer dollars while shuttling between Washington and California. Pelosi’s air travel did make headlines recently — but not for the reason Woolery suggested. The House Speaker was planning to travel to Belgium and Afghanistan on military aircraft, when President Donald Trump canceled her trip, requesting she remain in Washington to negotiate an end to the government shutdown. Woolery posted his tweet the same day Trump denied Pelosi the use of military aircraft. "Nancy Pelosi's bill for alcohol on her flights from Washington to San Fran every week? We pay for it," Woolery tweeted Jan. 17. "1000 dollars. On average 52,000 Bucks, a year for BOOZE. Tax payer money." We found zero evidence to back up this claim. Furthermore, the congresswoman doesn’t drink, Pelosi’s office said. Woolery’s claim sounded strikingly similar to a previous statement we checked in 2010, in which onetime presidential candidate Michele Bachmann accused Pelosi of spending $100,000 on alcohol for flights — which we rated Pants on Fire. The original source of Bachmann's allegation was a large collection of documents obtained through the Freedom of Information Act by Judicial Watch, a conservative group that litigates on public corruption and other issues. A spokesman for Woolery sent us the same set of documents when we asked for evidence. But in neither case do they back up the speakers’ assertions. In Bachmann's case, she cited a figure for alcohol expenditures that was close to a much larger number — $101,429 — for all non-plane costs of the trip. 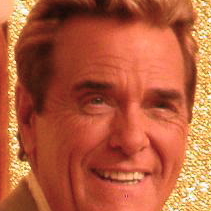 It’s unclear how Woolery came up with his $52,000 annual figure. Neither is correct. Pelosi’s office told us in 2010 — and reiterated for this check — that she "does not drink alcohol." An aide added that she no longer takes weekly flights via military aircraft, a once-common practice that has since been phased out. She now travels commercial between Washington and California. Woolery said, "Nancy Pelosi's bill for alcohol on her flights from Washington to San Fran every week? We pay for it. 1000 dollars. On average 52,000 Bucks, a year for BOOZE. Tax payer money." 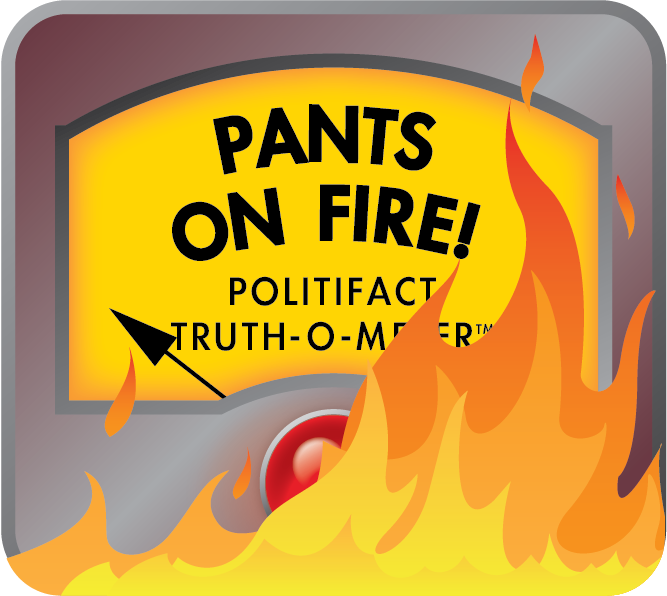 We couldn’t find any evidence to support Woolery’s claim, which was strikingly similar to a falsehood about Pelosi’s bar tab from 2010 that we rated Pants on Fire. Furthermore, her office says that she doesn’t drink. Update: This report was updated shortly after publication to include a response from Woolery's spokesperson. Published: Tuesday, January 22nd, 2019 at 4:30 p.m.